“Baby” is the perfect track for when you’re thinking about your crush. Slow, swaying rhythms dance through this call of infatuation from Norwegian dreamer Anna of the North. Filled with the pulsing synth melodies and the sugar coated vocals that repeat “Don’t fight it”and work together to create the ethereal and swooning number you can hear below. “Baby” was released through Honeymoon Records. 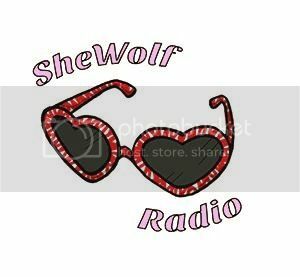 Posted on April 2, 2016 April 2, 2016 by shewolfradioTagged anna of the north, baby, dream pop, honeymoon records, New Music, norway, oslo, shewolf radio, synth pop.